Um, can someone please explain where this is from? How could anyone see through such a clever disguise? 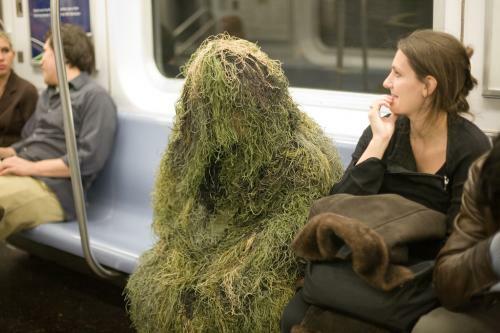 Look how hot that chick is for teh ghillie! Global Warming caught with Swamp Thing. Now he works for Morgan Stanley.